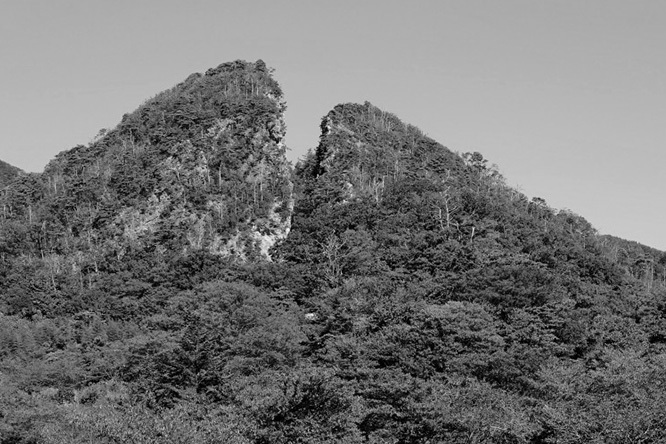 Mumyoi is the name of the clay containing iron oxide produced in the neighbourhood of the Sado gold and silver mine. Mumyoi-yaki, or Mumyoi ware, is a type of ceramic made by firing clay creations at a high temperature. It is extremely solid, and produces a clear, metallic sound when flicked with a finger. The more it's used, the more it glows. 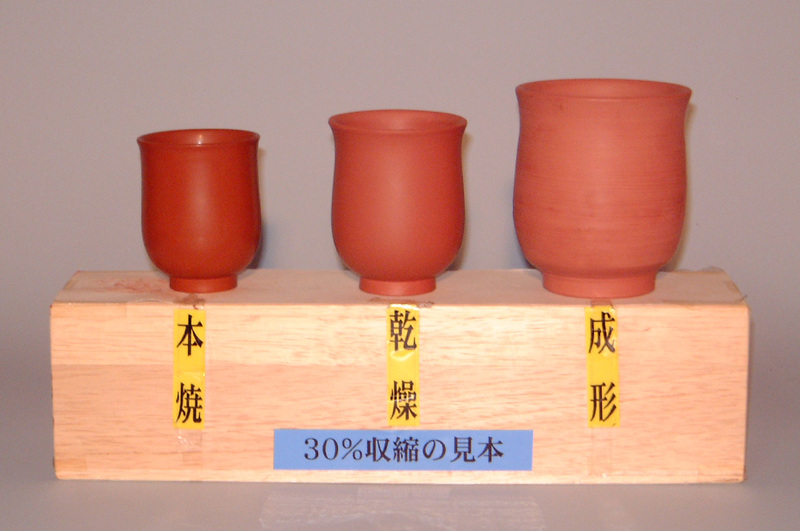 The craft of Mumyoi ware features a unique process: The surfaces of the half-dried objects are pressed with a spatula so they are strengthend and become smoother. This process is called "nama-migaki" (literally: raw polishing). The surfaces are polished again with sand (sand polishing) after firing. After being put through a 200-mesh sieve* in water, the clay becomes tiny fine particles, which shrink by 30 per cent when fired. This is why the ware is extremely solid, and produces a clear, metallic sound when flicked with a finger, and why the more it's used, the more it glows. The Mumyoi clay is thought to have medicinal properties, and is beneficial to relieve palsy, stomach and bowel disorders, burns and to help stop bleeding. At this workshop, we pursue expressions of traditional Mumyoi ware styles, as well as the beauty of colour variations that are achieved with the climbing kiln, and glazes made by mixing natural rocks from Sado and wood charcoal. 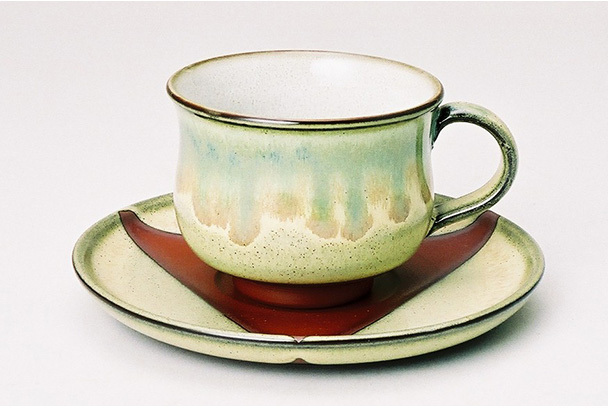 Mumyoi ware attracts people's attention because it can enhance the taste of drinks, such as tea, sake, beer and coffee. *This process is called "suihi," or water filteration. By filtering the clay particles, sand and impurities are removed. 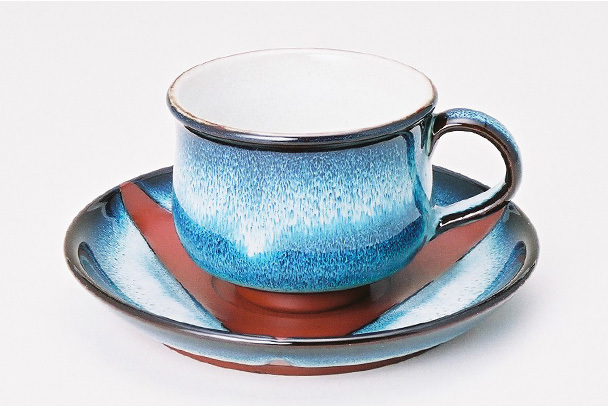 Mumyoi ware originated from Raku ware (a type of handshaped pottery fired at low temperatures) which Jinbei Ito made, using the Mumyoi clay produced in the tunnels of the Sado gold mine, in 1819. Later, in 1857, Tomitaro Ito began making Honyaki ware (a type of pottery fired at higher temperatures) using the Mumyoi clay. 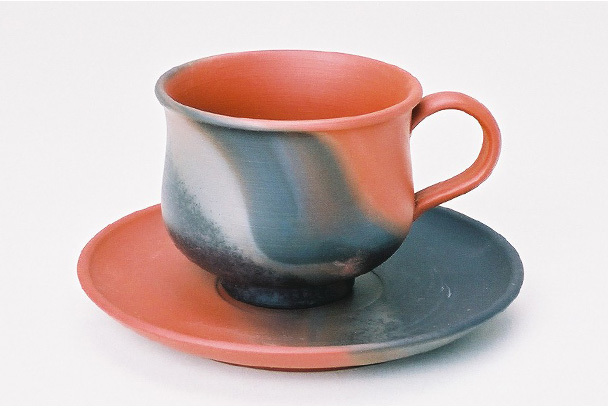 Jozan Miura, the first generation of potters, strived to make the traditionally fragile Mumyoi ware as strong as the "orange red clay" and "purple clay" ware produced at the kilns in Yixing, China. He eventually succeeded in making the same type of high-fire pottery. Mumyoi ware was designated a National Important Intangible Cultural Property in 2003. 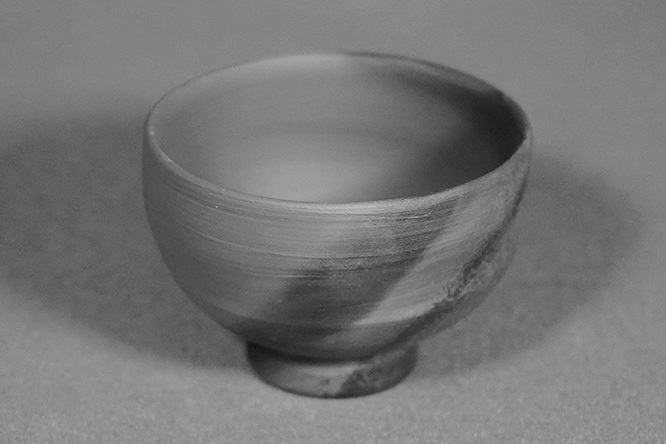 Mumyoi ware shrinks about 30%* from the shaping process through the drying stage. As a result, the ware is strengthened and hardened while being fired. *Other types usually shrink about 10-15%. The colours and patterns of Mumyoi ware vary depending on the composition of the clay bodies. 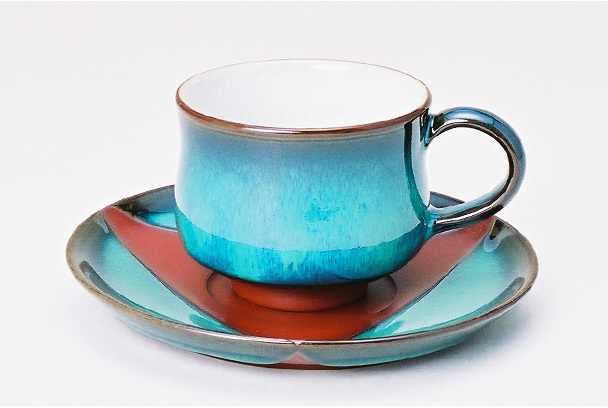 It is hard to predict what the colour will be like　until the ware has been fired, and each item's finish is unique. This is part of the appeal that Mumyoi ware has to offer. When formed objects are fired in a kiln, the flames cause the glaze and patterns on the surface to change. The results are determined by multiple factors, for example the layout of objects in the kiln and the oxygen supply to the flames, and therefore variable. 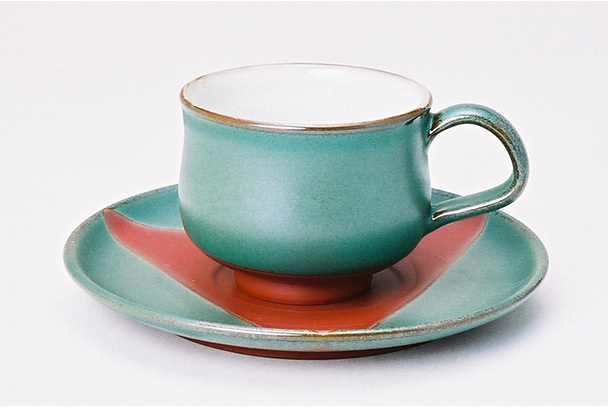 Namako is a glaze made by mixing the ash of camellia trees, which features a mysterious emerald green colour. The glaze is so changeable that every kiln produces a different result. Using oyster shells, the typical winter flavour brought from the sea results in a good colour. This glaze, evoking the image of the sea of Sado, is a mixture of local rocks, rice straw ash and other things. 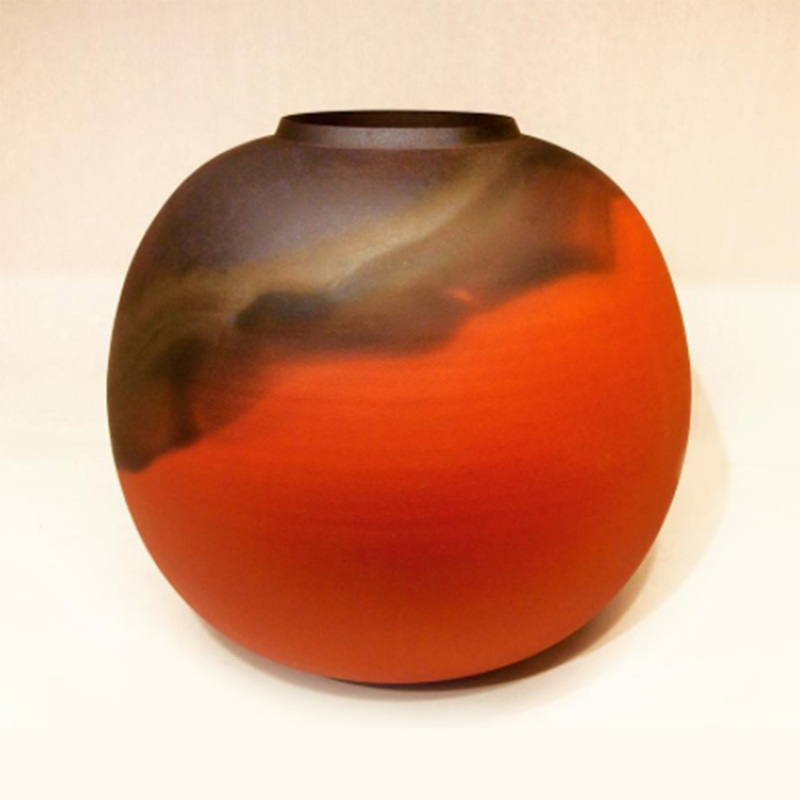 This is the matte version of the Namako glaze, aiming for a calmer colour. This is a mixture of local earth and rocks from Sado, and wood charcoal. Because of the iron component, the colour turns into a red-tinged brown. *There are many more glazes. For further information, please contact us.